Are you using your Blogger labels in a right way to sort your content or you just spamming it? We see most new bloggers think labels as a Meta keywords and just spamming it. 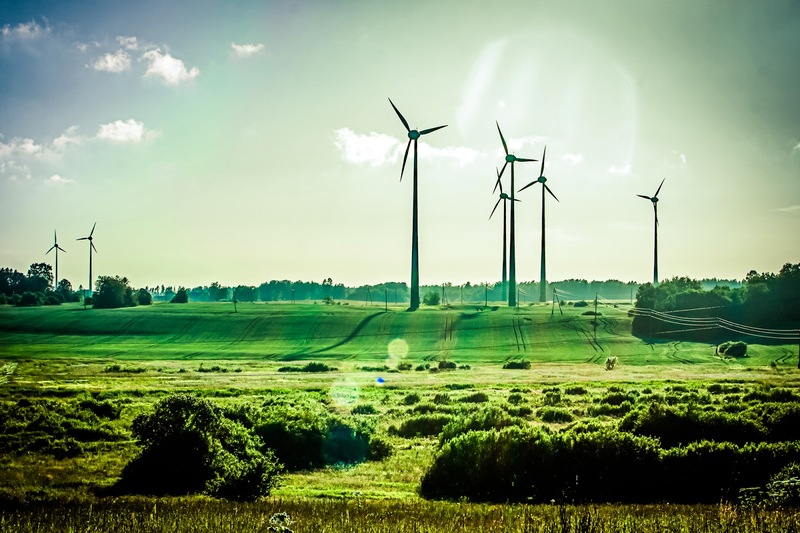 So in this post we will see what labels in blogger are and how to use labels the right way. It might differ in other blogging platforms. So in wordpress instead of labels we have categories and tags. For example let’s say you running a cookery blog and you are posting about “how to make a pizza” and you are labeling it as "Baking". Now you are posting another topic about “how to make French fries” and you are sorting it with "Frying" (or anything like that). So if your visitors went to the How to make a Pizza (generally Labeled as Baking) post and then they will see some related posts Labeled as Baking. The first thing you need to do is to select a certain post that you want to add to the Label. After selecting the posts properly, press the “Label action button” present just above the list of your posts. On pressing it a drop down window will appear, you can add an already created label by clicking on the Label Name or you can create a new Label by selecting “New Label” and entering a fresh label name which you want to give to your selected post. Once done, press the OK button to conclude. This question actually depends upon your blog topics. In wordpress we have two options, where we use categories as main topics and tags as micro topics. In Blogger you have only one option that is labels. You can have as many labels you want for your site, but try to sort your content with not more than three labels and not more than three words per label. Never have a label with no posts in it. You can also remove certain post from a certain label. To do that again select the posts through the check box present beside the title of your post. Again select the “Label action button” and from the list of your all labels scroll down to the one which you want to remove and just select it and Bam. Adding labels in your Sidebar or Footer is not that much difficult. 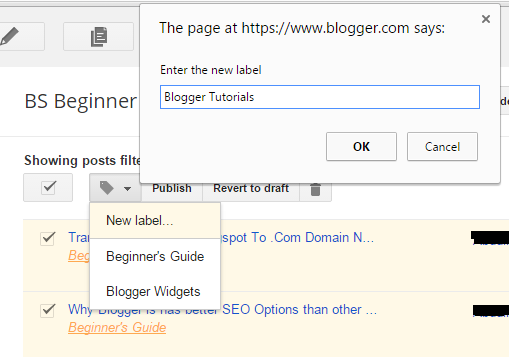 Blogger has an awesome Label Widget and it will be customized according to your Blog template. 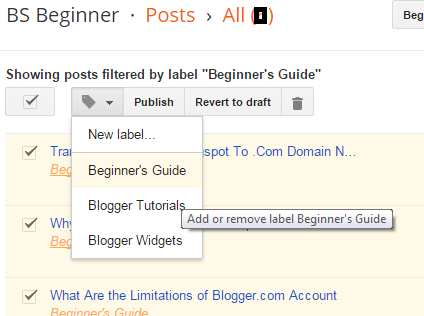 For Adding Labels in Blogger, Go to Blogger>> Dashboard>> Layout and Add a widget in sidebar or Footer. (where you want labels to appear) Select the Labels widget from the List. Now a New Window will be opened, just choose the options that satisfy you the most and click on Save.